When I saw Rayman’s stupid face pop-up in the featured box on the App Store, I quickly scrolled down to the screenshots, then immediately back up to the “buy” button. At a glance, it’s Rayman Origins for iOS, which was more than enough to warrant the purchase for me. 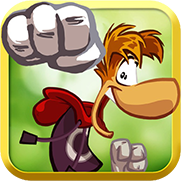 Looking a little closer, it’s Rayman Origins for iOS, with refined controls that make it one of the best platformers on the mobile platform. 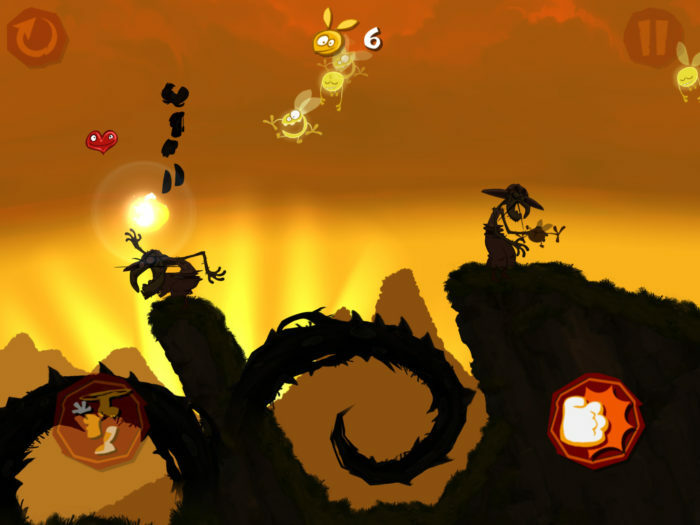 If you played Rayman Origins (one of my favourite games of 2011), you’ll feel right at home with Rayman Jungle Run. 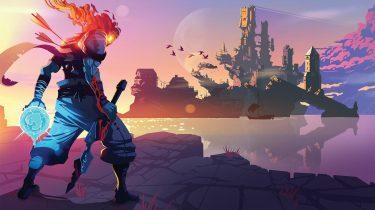 It borrows heavily from Origins; packed with the same beautifully drawn art, and music that will surely be stuck in your head for days on end. As you would expect when comparing a console game to a mobile game, Jungle Run is slimmed down in content, but definitely still worth its $2.99 price tag. With forty challenging levels in total, it will keep you busy for at least a few hours. Gameplay is nearly identical to Origins, in that the goal is to get from point A to point B in the quickest time, while collecting as many Lums as possible. Each level has one hundred Lums to collect, and you earn a red ruby tooth for a cute little skeleton dude when you nab them all. Earning five teeth in a given section opens up access to the “Land of the Dead”, where you’re faced with an extra challenging race. In these levels, there are no Lums to collect. The only objective is to survive, and that is more than enough of a challenge. The game starts you out with only the ability to jump; running is automatic, unlike the console game. And after completing ten levels, a new skill is added. 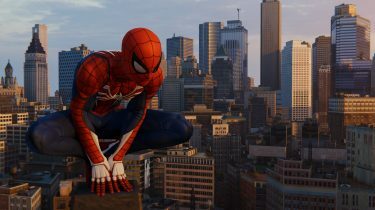 Once you’ve reached 75% completion, you’ll be running, jumping, hovering, and punching/kicking your way through each level. Given the gradual addition of each skill, it’s not overwhelming in the least. It’s been a while since an iOS has really grabbed a hold of me, but I found myself picking up my iPad to play Rayman Jungle Run every chance I had over the past few days. 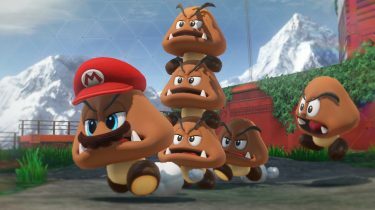 It’s likely not for everyone, but if you grew up playing 2D side-scrolling platformers, you’ll likely get kick out of it.